It might not be that shocking to find homeschoolers get more sleep than their public school peers, but a new study which featured 2,600 adolescents around the nation found homeschoolers get on average 90 minutes more sleep per night! Just to put that into perspective, 90 minutes a night over the course of a 5-day school week equates to 1 entire night of extra sleep. Ninety minutes is also the length of an entire extra REM cycle, which means homeschooled students have a huge advantage when it comes to consolidating the information learned the previous day into long-term memory, recovering from the physical and mental demands of the previous day, and having increased vitality and focus to face the next day head-on. It has long been known that when puberty begins, the internal biological clock normally has a sleep-phase delay in which adolescents naturally go to bed later at night, and consequently, wake up later in the morning. Yet, in spite of this understanding, most middle schools and high schools start school even earlier in the day compared to elementary. It’s no wonder only 24.5% of public school adolescents are meeting their daily sleep requirement! Homeschooling simply gives the flexibility in scheduling to allow the child to wake up not when the alarm clock goes off, but when the biological clock goes off. 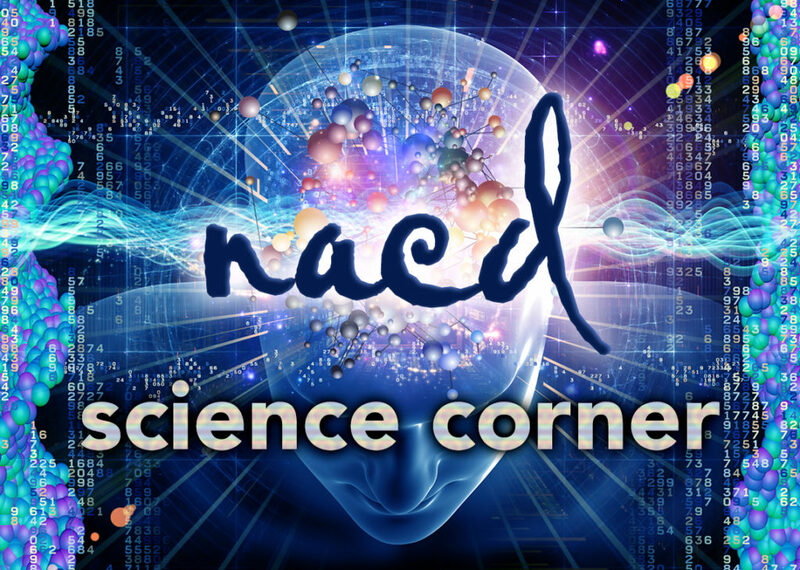 To read more about NACD’s programs for homeschoolers click here. Hughes, T. (2013, March 15). Study: Home-schoolers better rested than other students. Retrieved from http://www.usatoday.com/story/news/na5on/2013/03/14/home-school-sleep-study/1986781/ Dawson, P. (2005). Sleep and Adolescents. National Association of School Psychologists.